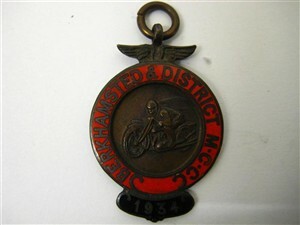 Bikers motoring on after reaching the ton-up mark | The Dacorum Heritage Trust Ltd. The Club has a tradition of holding its regular monthly meetings at well known local hostelries. In the past, the Club has met at ‘The Kings Arms’ in the High Street, Berkhamsted and ‘The Valiant Trooper’ at Aldbury. Eventually, it relocated its headquarters to ‘The Goat’ in the town. 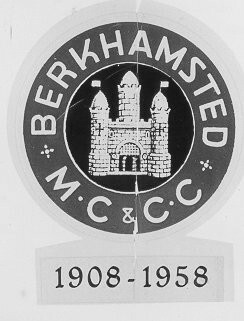 The Club also produces a newsletter for its members and for over 50 years it was called“TheBerkhamsteadians”. In more recent times, the title changed to “The Goat Herd Gazette”, to reflect the name of the venue for its meetings.